Ranger Inkssential MINI CRACKLE ACCENTS CAC27904 at Simon Says STAMP! CAC27904 /0.9 This item is on reserve until If you would like to reserve this item now, you may purchase it now with the rest of your order. We will hold your order now and ship your entire order as soon as this item is back into stock. If you would like your order to ship now, please place this item on a separate order. 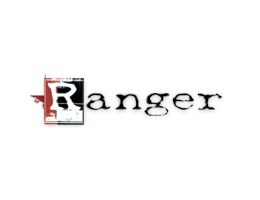 Success, Ranger Inkssential MINI CRACKLE ACCENTS CAC27904 has been shared! A one-step dimensional gloss medium that dries to a crackled finish on most porous surfaces. Accent and protect rubber stamped images, decorative cardstock, clip art, die cuts, ephemera and more.